Coloring has never been this creative. 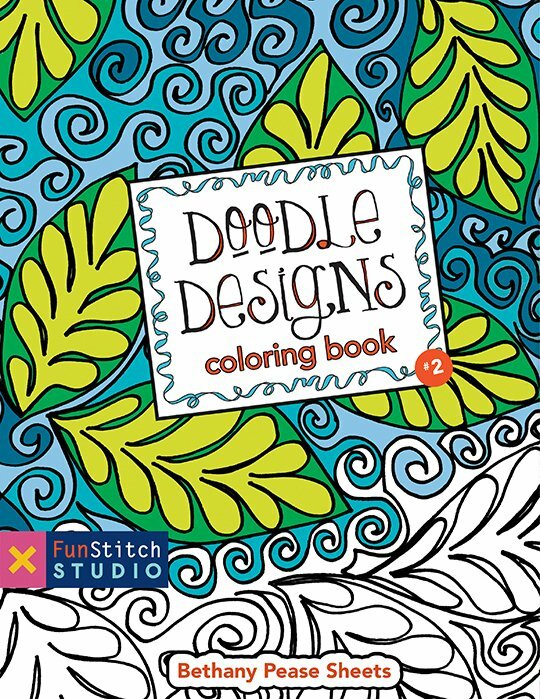 Get inspired with 18 different designs you can color or draw or paint all day. Add your own flair with pens, pencils, crayons, markers, or paint. Learn how colors go together with the included color wheel. Bethany is a quilter who lives in North Carolina. She gets ideas for her quilting designs from the world around her.